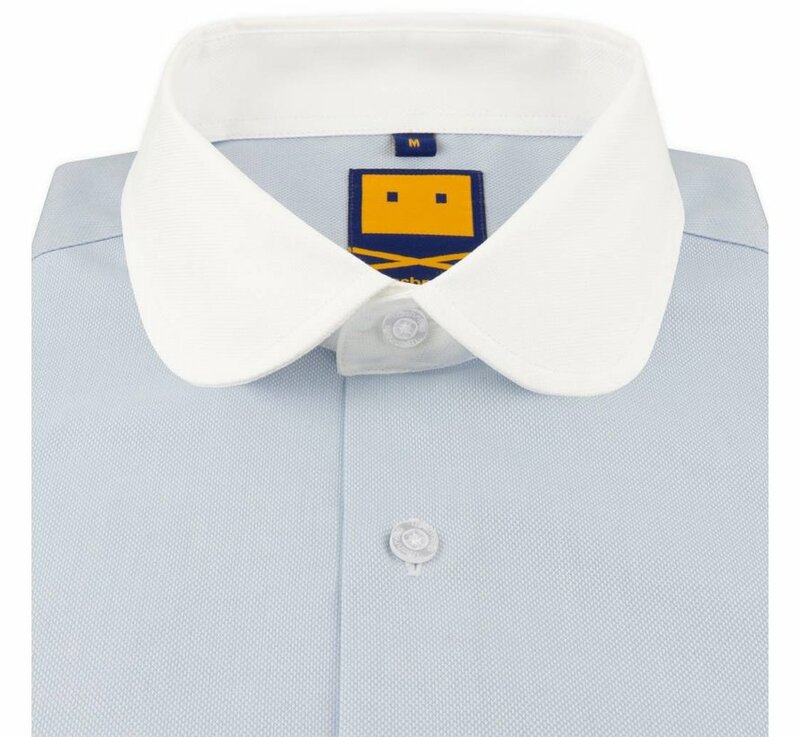 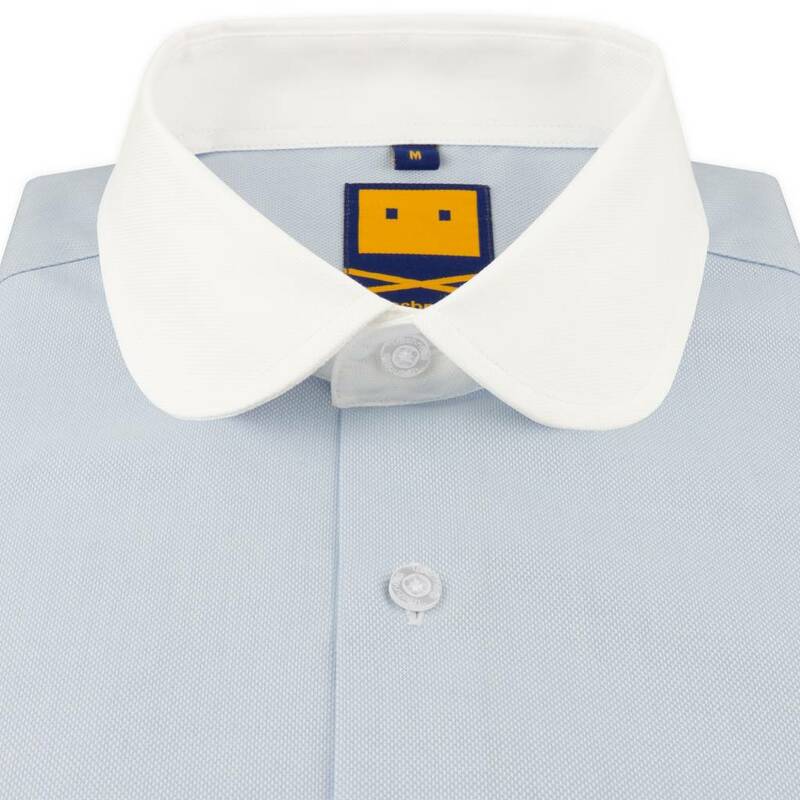 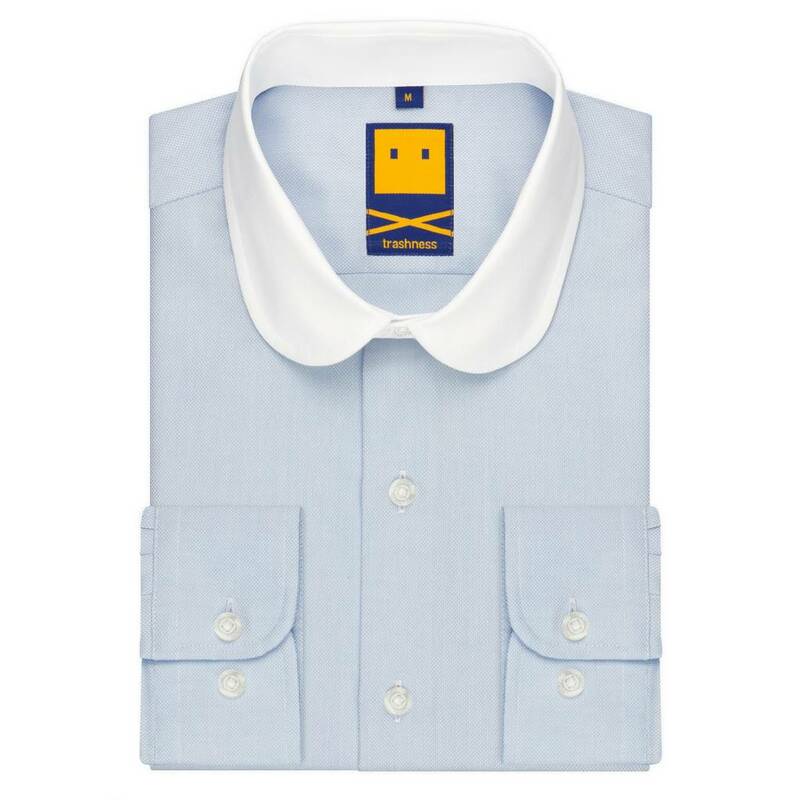 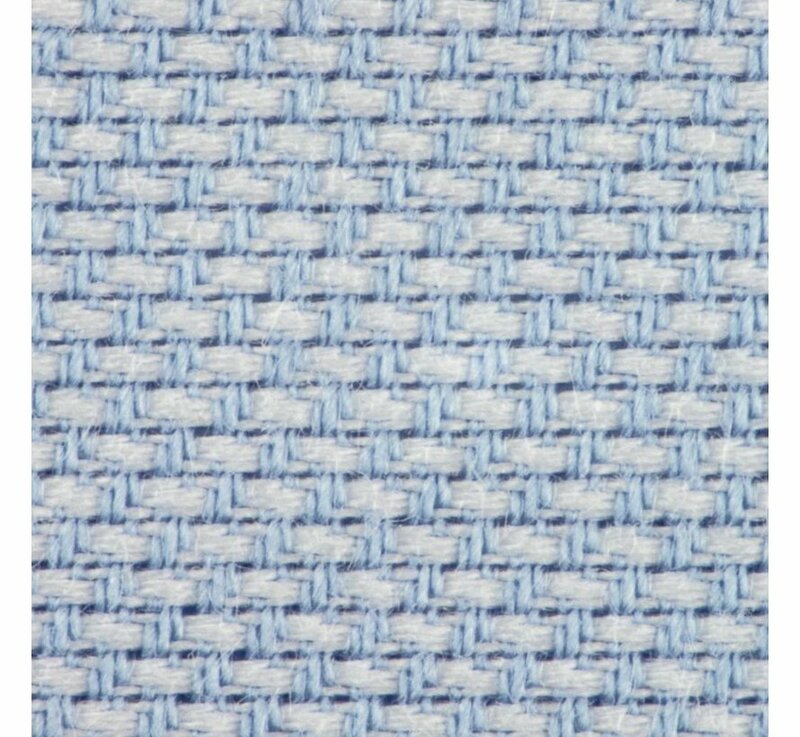 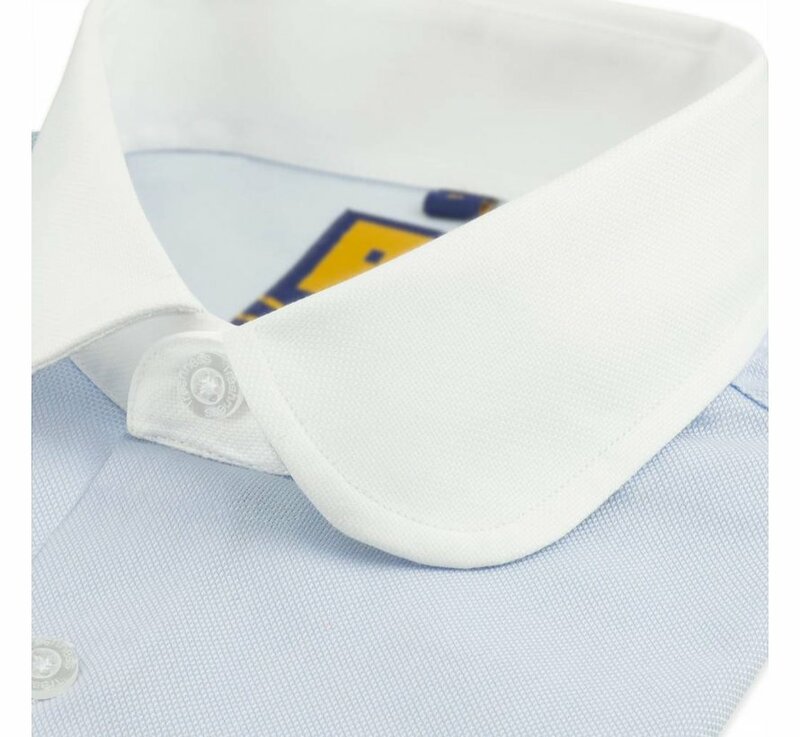 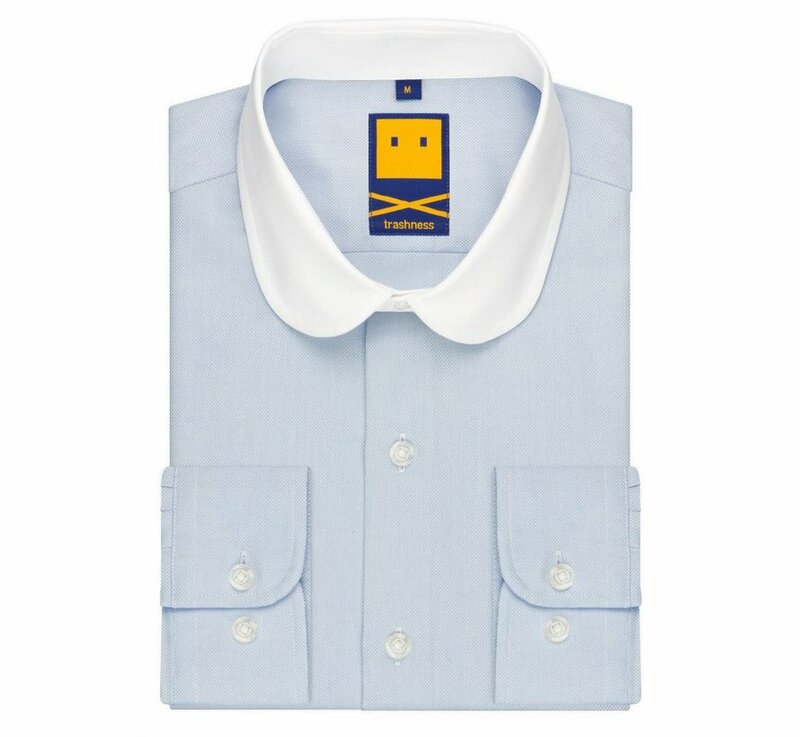 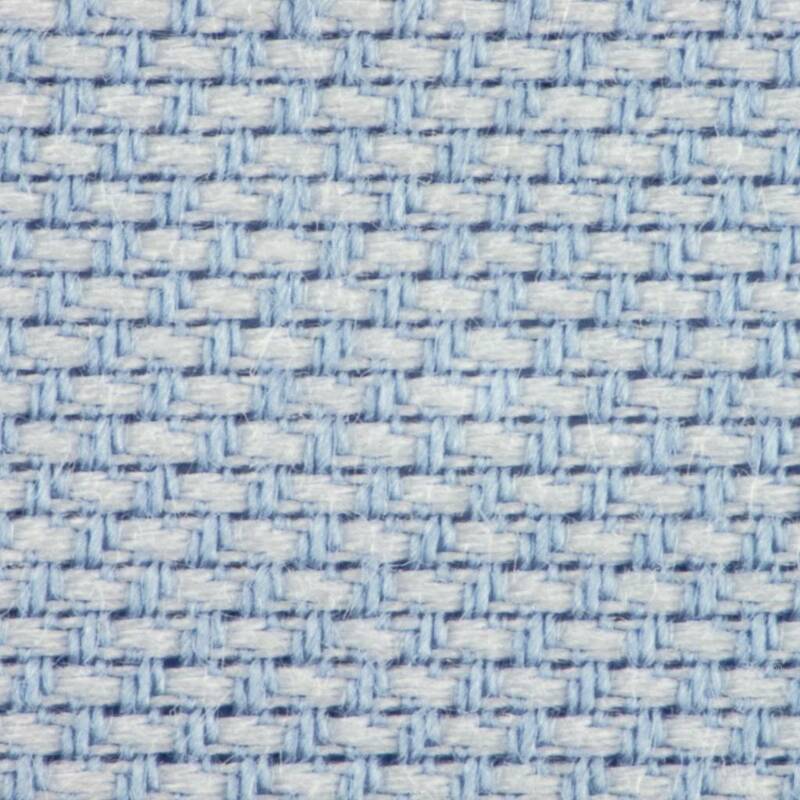 Blue club collar made out of an thick dobby fabric, and contrasting white collar are the foundation of the first Club Collar Shirt by Trashness®. 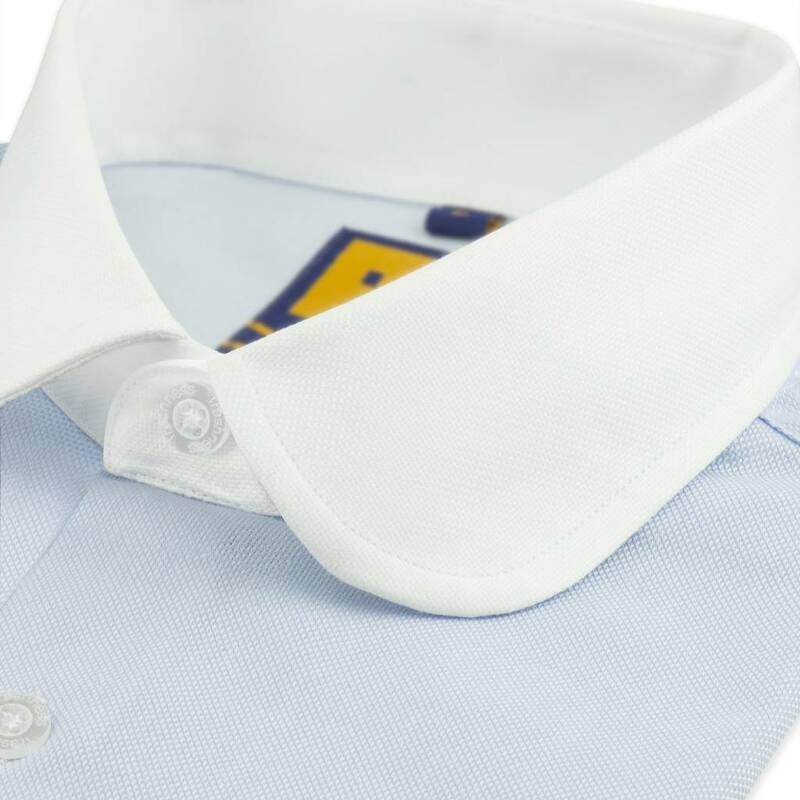 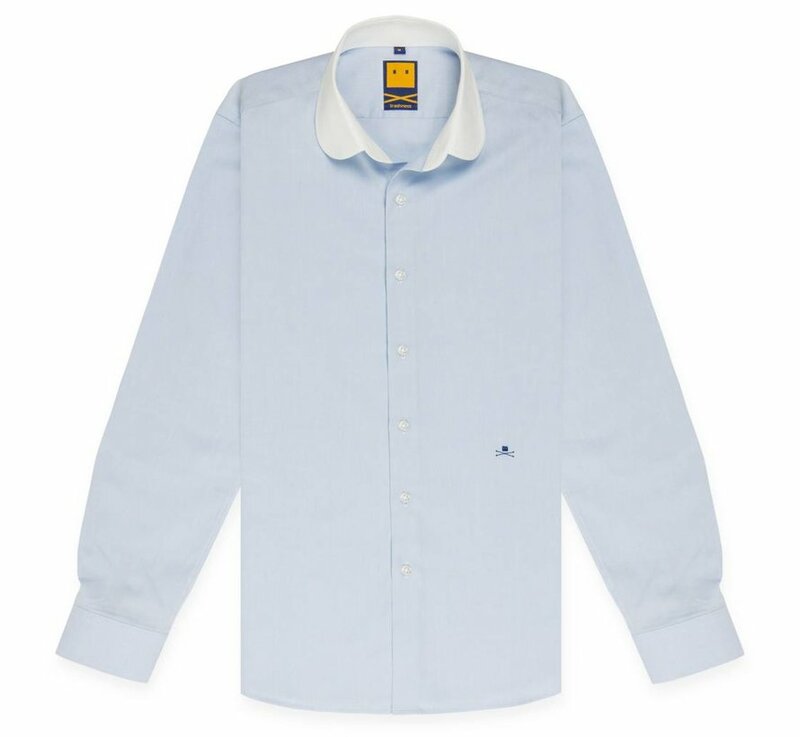 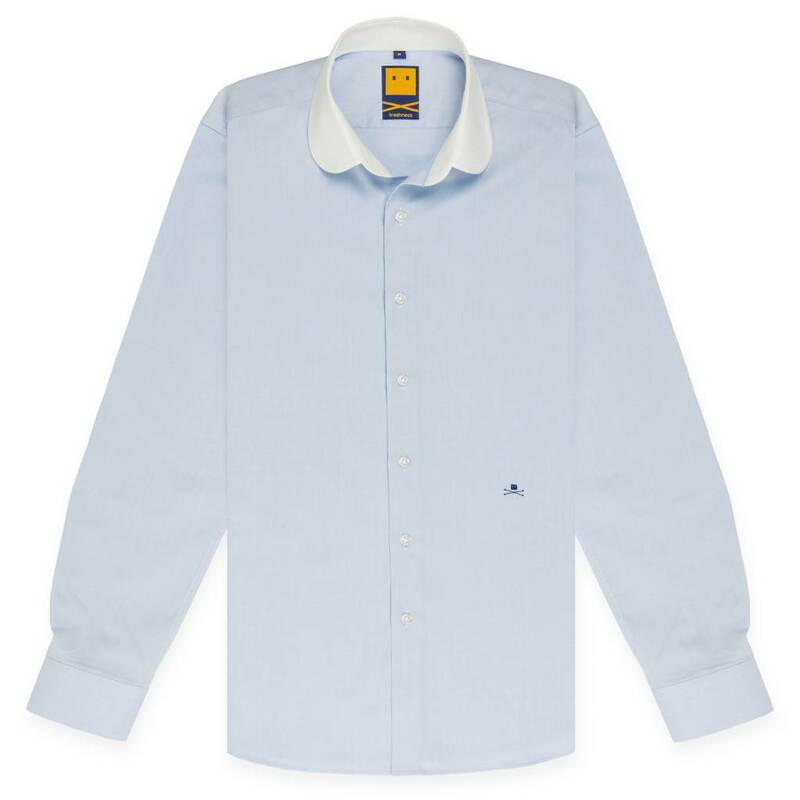 Since the mid nineteenth century the vintage club collar has been a part of the original Eton school uniform. 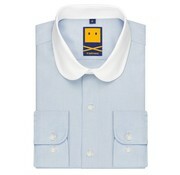 So if you want to add some fresh British stylishness to your wardrobe, you should definitely try this collar.